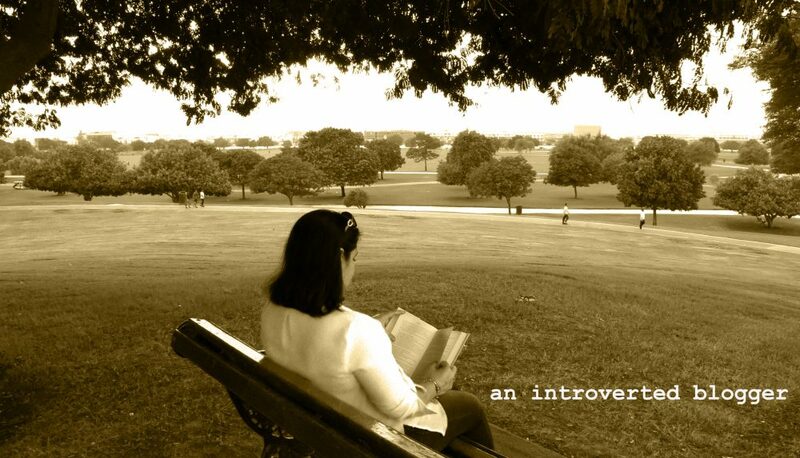 This entry was posted in Flash Fiction and tagged amwriting, anxiety, creative writing, Flash Fiction, introvert life, life, me time, mental health, micro fiction, seclusion, solitude, writers life, writing by An Introverted blogger. Bookmark the permalink. A lovely story. My retreat would be in France! Lovely! That would be my idea of heaven, a beautiful old cottage in rural Spain to write in…heaven! Maybe she has a ghost writer for real. You do it so nicely Nadia. Your writing is so engaging. My cottage would be in rural Italy… this was lovely. Writing can be a wonderful ‘getaway.’ Nicely done. Thanks! I always like to think so as well. Looks like she just needed a start to help her get on her way. Nice one.